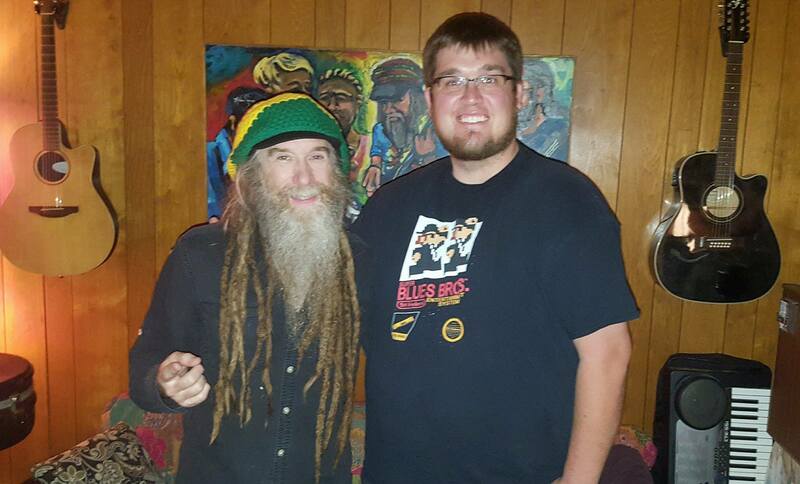 The other night I drove out to Troy, MO to The Ink Spot to hang out with Robby Kallery (Tattoo artist/ Festival Promoter/ Singer). We had a great time hanging out in the shop talking about the Ink Spot Block Party, song of the bands performing, new shop, some of Robby's tattoos, play some live acoustic and more! We tease some of the lineup for this year's 8th Annual Ink Spot Block Party being held on the Lincoln County Fair grounds September 9th in Troy, MO. Don't miss it!! On this episode you'll hear Robby cover one of our favorite bands Lucero's "Texas or Tennessee." Don't miss Lucero in town on July 6th at Off Broadway. They rule! Follow The Ink Spot and Ink Spot Block Party on Facebook! Keep up with all the details for the new shop and the Block Party! A while ago I caught up with the guys of Pure October to get to know them a little better. We talked about their JUST A TASTE EP, upcoming shows, new music, music video and more! This week I stopped by Schwag Headquarters and talked to Jimmy Tebeau, vocals/bass for The Schwag. I brought a long my cousin Jolene to sit in on this episode with me as a special guest co-host. We had a such a great time hanging out with Jimmy! We talk about his early days in music, forming The Schwag, Schwagstocks, going to prison and so much more! Jimmy also jammed a few acoustic tunes. A little while ago I caught up with instrumental duo Bear Cub to talk about their new double album being released this summer, answer some questions from the fans, talk about their release party, and preview some of the new songs. 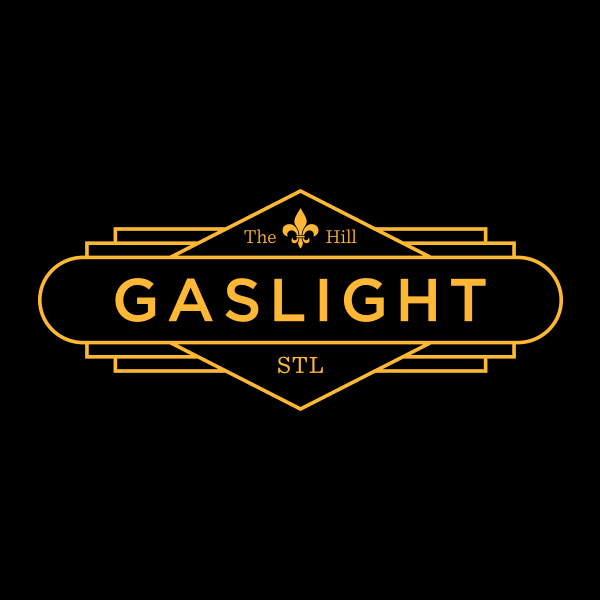 Thanks to Gaslight for their support sponsoring the show. Come check it out! Reach out and see about getting your band in the studio to record or set up a Gaslight Sessions. Thanks to Music Record Shop for their support! New records in every Friday! 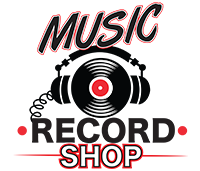 Shop online 24/7 at MusicRecordShop.com. The other night I stopped in to hang out with Singer Songwriter Ahna Schoenhoff at her home. We got into talking about her band The Blue Fruit Snacks, songwriting, jam some live acoustic tunes, talk about her start into music & so much more! Find more dates on Facebook! Follow Ahna Schoenhoff's solo music page & Blue Fruit Snacks band page. Follow Blue Fruit Snacks on Instagram! Traveler RETURNS! 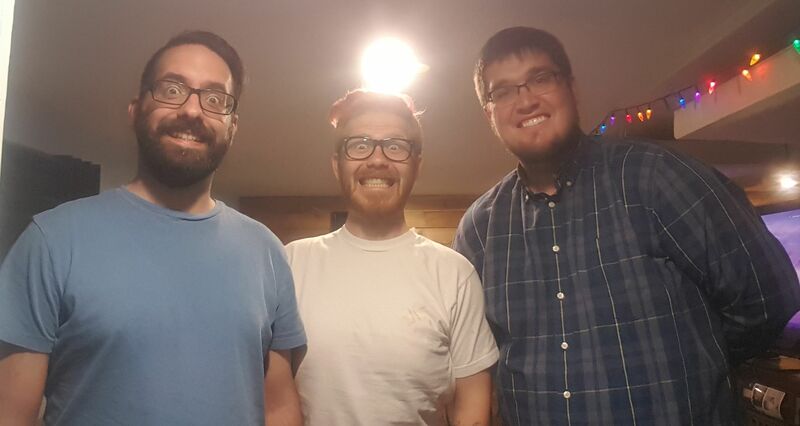 Lyle, Nick & Jordan of Travler return to talk about their brand new album RESIST, premier a brand new song, talk about their release party, the idea behind the concept album and more. Find more Traveler tunes including their SOMETHING BLUE EP on Bandcamp & Spotify. Follow them on Facebook, Twitter & Instagram. More new music on the way! The other day I stopped in to meet with St.Louis Singer Songwriter Steven Deeds at his home and talk about some of his start in music, his Lo-Fi Cherokee video, new music and play live acoustic. Find more Steven Deeds on Bandcamp & Spotify. StevenDeedsMusic.com Follow along on Facebook, Twitter & Instagram. See his new music video premiere 5/20 Saturday night at RKDE upstairs at 2720 Cherokee, along with 17 other videos filmed by Lo-Fi Saint Louis. $5 advance $10 at the door. A little bit ago I had two every talented young men Marquise Knox & Alonzo Townsend stop by the show. It's an absolute honor to call these two friends. We had a great time hanging out recording this one. We talked about Marquise's music & new album, we talk about some of the plans their working on for the future, the state of the blues and so much more. On this episode you'll hear a new song from Marquise's upcoming live album BLACK AND BLUE titled "You Keep Asking Me"
Follow Marquise on Facebook for more dates! 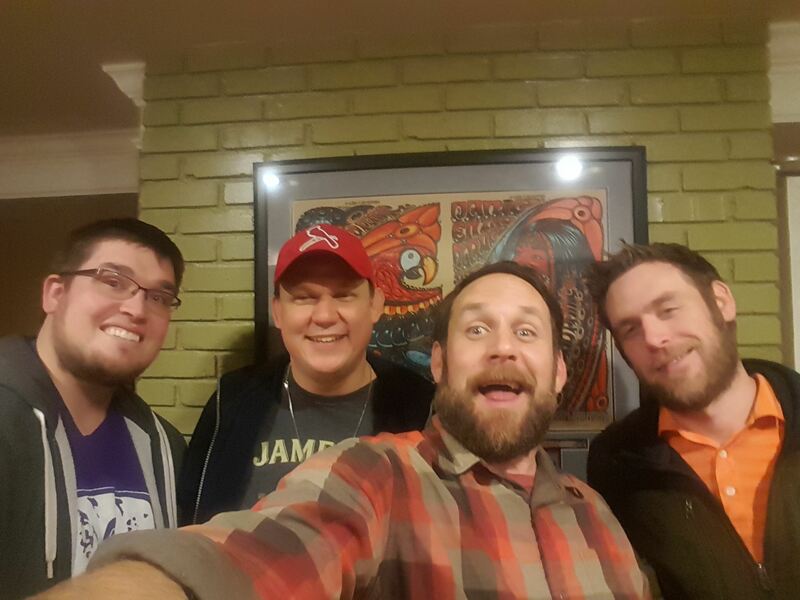 Bill Streeter of Lo-Fi Saint Louis stops by to talk about all things Lo-Fi Saint Louis (of Lo-Fi Cherokee), the big release party, documentaries, other film work he does and so much more. I had a great time getting to know a little more about Bill on this episode. Join us on May 20th at RKDE at 2720 Cherokee for the Premiere Party. Debuting all 18 videos. 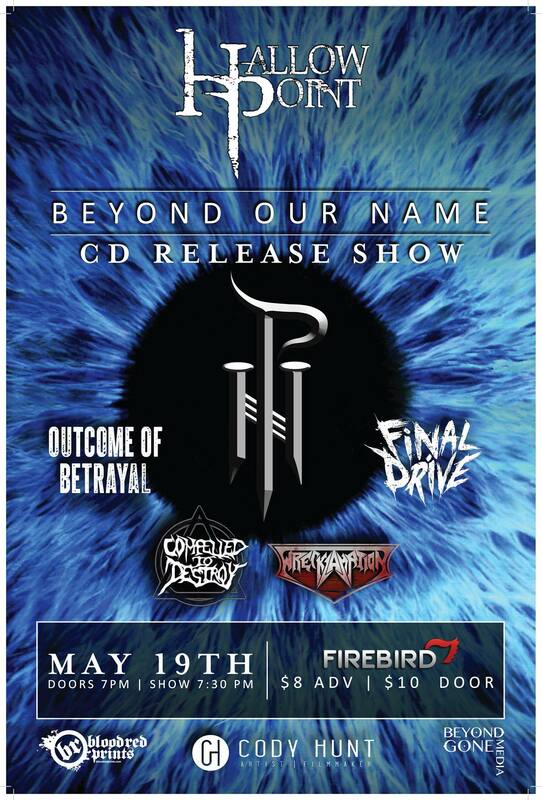 $5 advance or $10 at the door. Visit Brownpapertickets.com for tickets. Singer Songwriter Drew Sheafor joins me on this episode! We hung out at Wild Flower in Central West End to record. We talk about some of his start in music, play some live acoustic, tell some stories around the songs, upcoming shows and more. 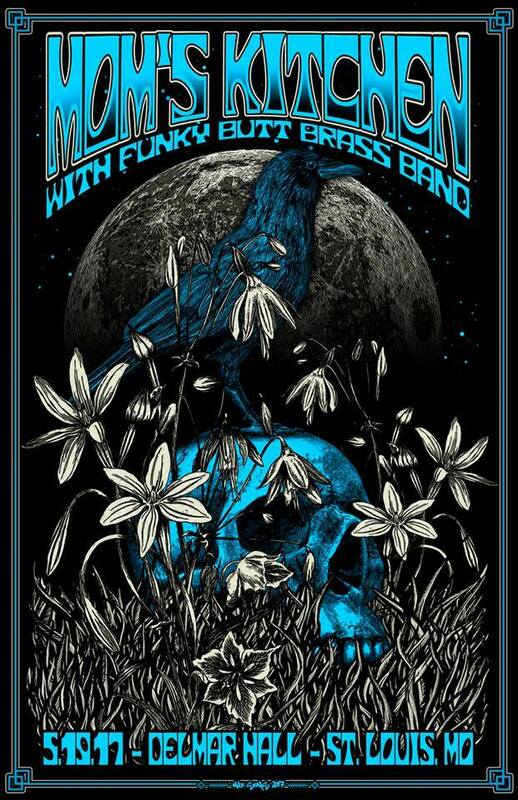 The other night I sat down with JR Collins, Kyle Collins and Philip "Spanky" Manaois of Mom's Kitchen to talk about their start as band, Widespread Panic, picking songs, upcoming shows, and much more. Follow the band on Facebook or MomsKitchenBand.com for more dates & videos. 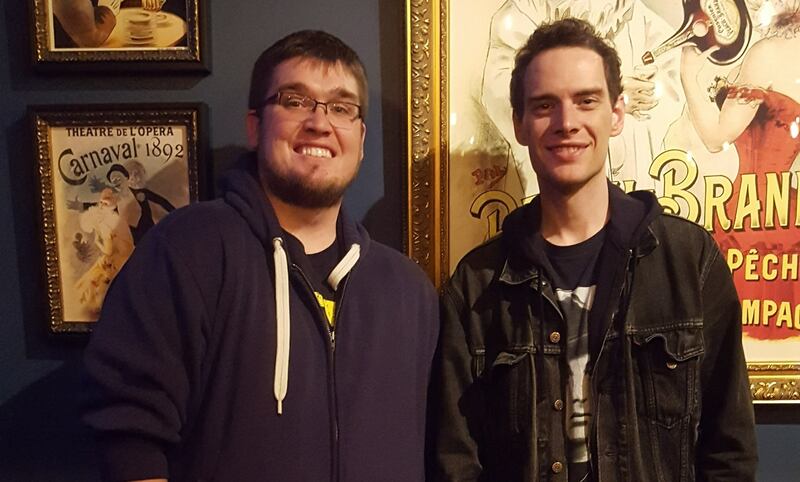 Singer Songwriter Midnight Giant stops by the show to talk about some of his history as a St.Louis musician, influences, play some live acoustic, stories behind the songs, his weight loss, writing a book, soundtracks & more! I had a blast getting to meet and talk with him. Find more songs on Midnight Giant's Soundcloud page. Follow along on Facebook. Listen to Rock Paper Podcast on ITunes, Stitcher, Google Play Music apps or click PLAY! Hallow Point returns! The other day I went by Hallow Point's practice space I hung out with Brandon, Preston & Aaron of the group to talk about their brand new EP, music video, Metallica competition, touring & release party! Check out their new single & music video for "Acedia"
See Hallow Point on the road this summer, coming to a town near you! Thanks to Gaslight for their support sponsoring the show. Come check it out! . SWEETTALKER & The Hush List will be there 5/7. Shawn James on 5/17. Reach out and see about getting your band in the studio to record or set up a Gaslight Sessions. A couple weeks ago I sat down with Jacob Vi of Too Deep to talk about their new record & more. The other night I sat down with Curtis J at The Monocle to talk about growing up in Perryville, MO, playing with Kentucky Knife Fight, moving to New York City, play 2 live acoustic tunes & more!